Would it surprise you that 80% of all U.S. companies plan to hold a holiday party this year? Or, on the flip side, 90% of employees would rather take home a bonus than attend this function? While it’s true that everyone is entering their busy season, it’s important to try and meld the two statistics reported above. Your company has money to throw an end-of-year shindig…but and this is a big one…you need to make it fun, exciting and appealing to the masses. Here are eight tips that can help get your team’s creative juices flowing while planning and executing this important company event. Switch thinking from your party to their party. Crowdsource ideas about where the party should be, who’ll be invited, when it will happen, and what’s the theme. Once everyone offers suggestions, provide an online link where employees can vote anonymously. The top vote-getter in each area determines the tone for the party and…voila…your audience is now engaged in the event outcome. Give individuals at least 60 days’ notice; which means if you start your planning efforts today, your event will be held in mid-January. This may be a welcome relief to employees who already have several holiday events slatted in December. 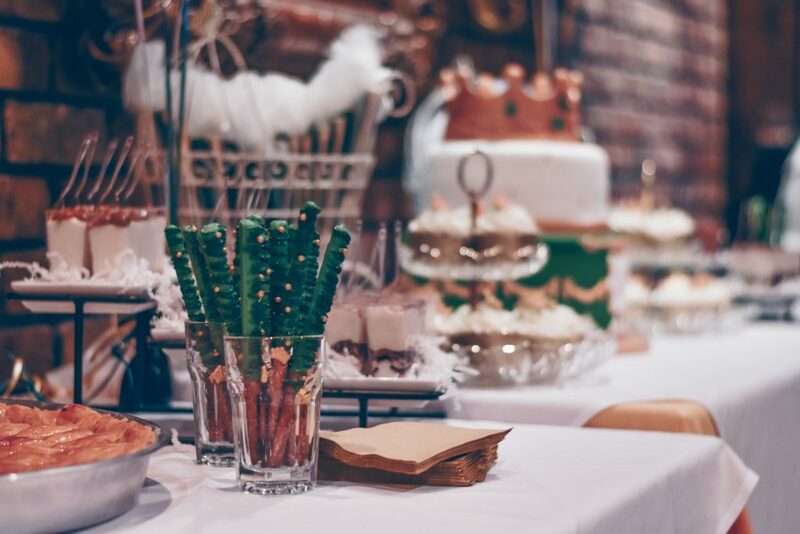 In addition, planning a party after a holiday is often when Michigan venues have increased availability which allows for better pricing. The number one consideration: alcohol. Provide paid transportation options including chartered buses, taxi service or Uber/Lyft. For guidance on other wonderful venues, contact our partner destinations. Once everything is in place, send out invitations. For expedience rate, send them via email or via an event page. They don’t have to be over the top. Popular ones are Starbucks or movie gift cards, $25 Gift baskets or Personalized appreciation notes from the CEO. In conclusion, if you follow these eight steps, your party will be easy, fun and rewarding. The spirit of appreciation will be felt throughout the celebration and attendees will look forward to next year’s celebration! Follow these eight steps, you’ll be on your way to planning an awesome event. Give us a call at 734.646.0791 with any questions about ways to spread more holiday cheer among your employees! Have You Heard About the Traverse Wine Coast?